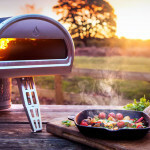 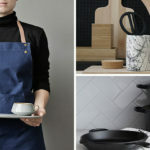 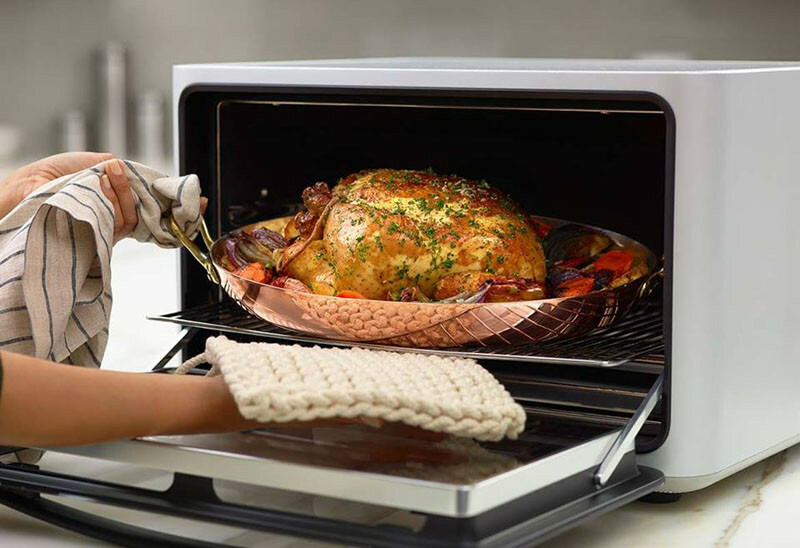 San Francisco-based modern appliance company June, have taken the guess work out of cooking with the design of their countertop oven. 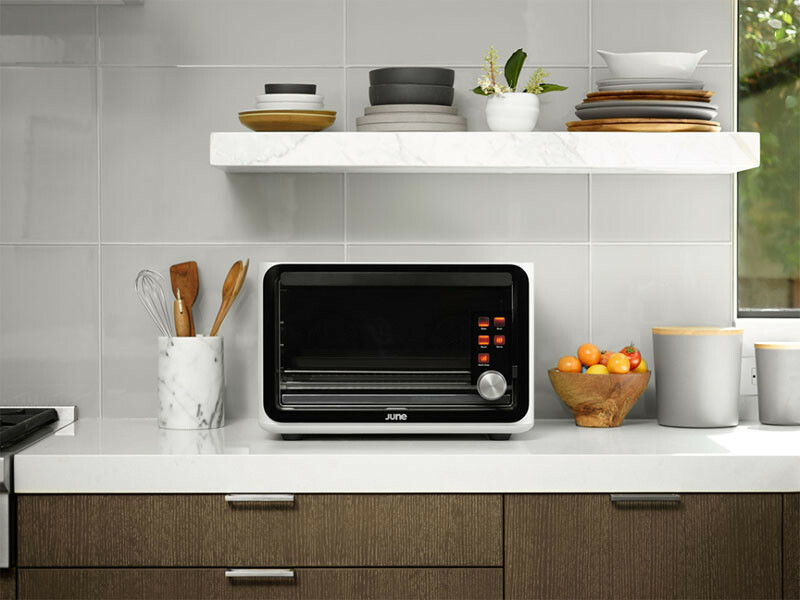 Looking more like a toaster oven, this smart oven can guess the type of food you put in it, know how long you need to cook it for, and at what temperature. 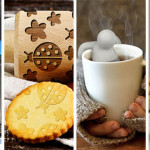 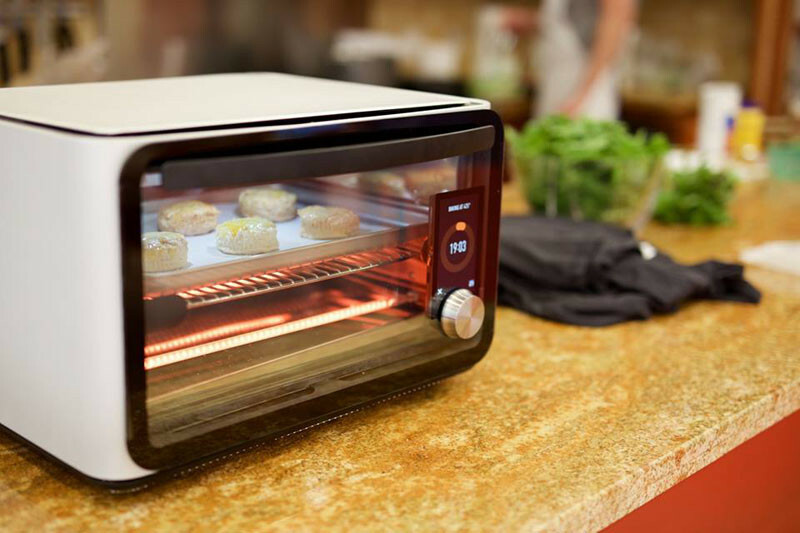 It might look like a concept idea or a playful easy-bake oven for adults, but this oven is serious business, since it just got $22.5 million in funding, and is already being tested by about 100 people.